Low cost of entry! Talk to us today to take advantage of a tailored purchase package to suit your needs and to be our own boss! All training provided. Enquire today for a free site information pack! Promotions, advertising, in store POS, digital marketing, local area marketing & PR are provided. Additional in-store support when your store opens or upon settlement, in addition to ongoing assistance with in-store training on a needs basis from both National Office and the Sales and Performance team. 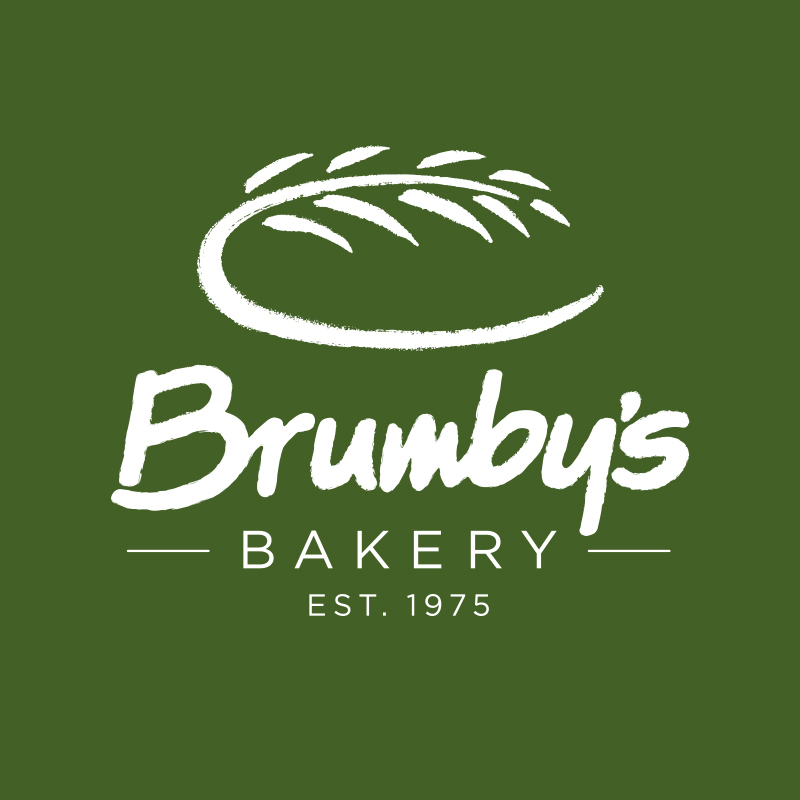 Our new look franchises embrace Brumby’s established values of producing quality, home-style baked goods, using traditional scratch baking methods. 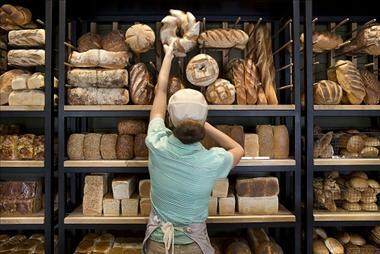 All bread products are baked fresh every day, on site, with premium ingredients. 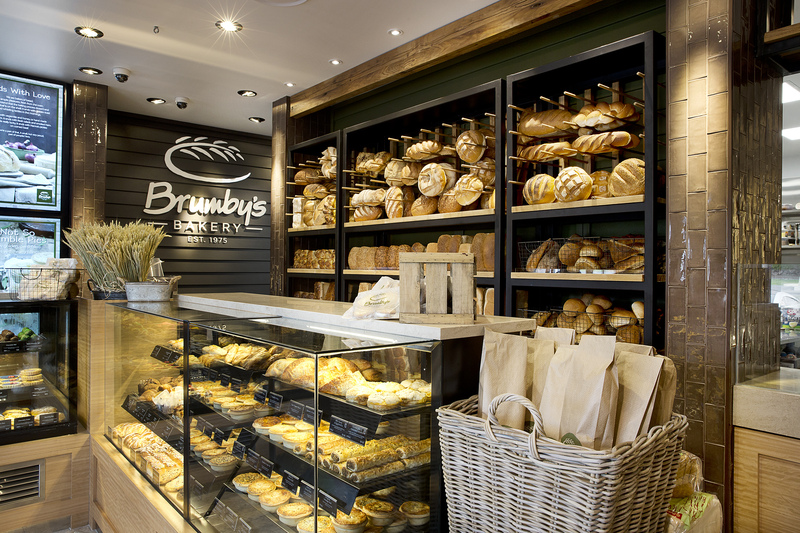 All of our breads and rolls are guaranteed to be 100% additive free (excluding those with added ingredients such as meat or cheese). Brumby’s also has sausage rolls, pies, bruffins, twists, focaccias & scrolls. 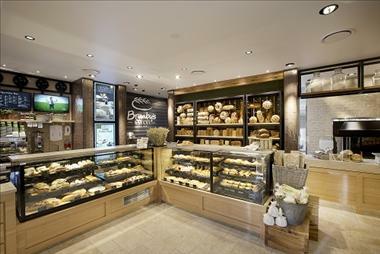 Our stores of the future, which combine new colour palette, packaging, products and layout, has generated unprecedented excitement from existing franchisees, shareholders and investors alike. Join a brand that has been established for over 30 years and has over 230 stores. 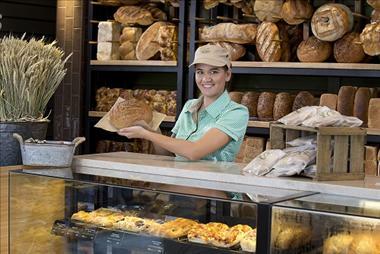 Extensive training is provided… You simply need a love of food and the drive to succeed as your own boss. Brumby’s makes the rest easy! So why wait? If you have the enthusiasm, a passion for retail, and wish to be apart of one of Australia’s most trusted and loved brands – enquire today! Detailed brand and store sales information also available on request. 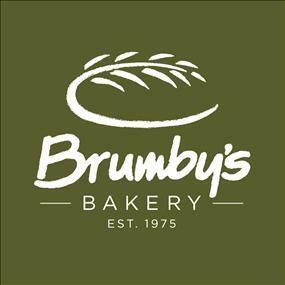 NEW Brumbys Bakery & Café franchise now available in Butler, WA! 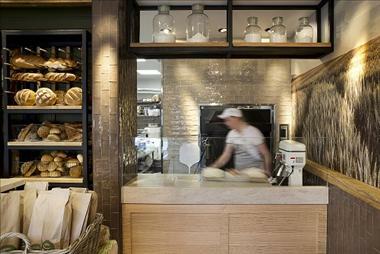 NEW Brumbys Bakery & Café franchise now available in Hampton Park, VIC! 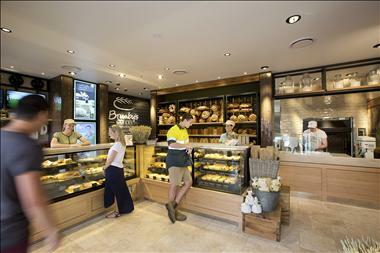 Brumby’s Bakery & Cafe Franchise available in Townsville - Low cost of entry! 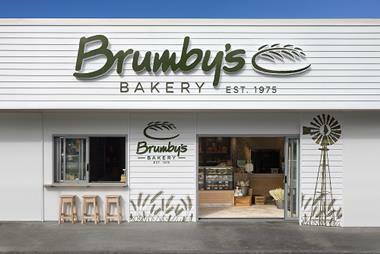 Brumbys Bakery Franchise for sale in Cooloongup.Low Cost of Entry & New Fit Out! NEW Brumbys Bakery & Café franchise now available in Tweed Heads, NSW! 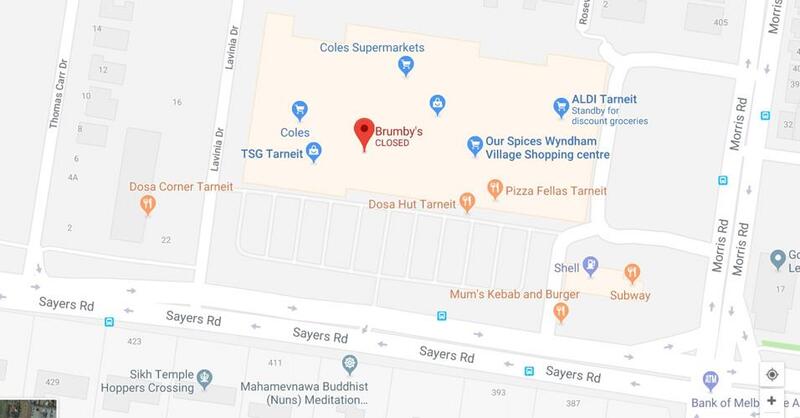 NEW Brumbys Bakery & Café franchise now available in Molendinar, QLD! Established Brumby’s Bakery Franchise Resale Opportunity QLD - Enquire today!